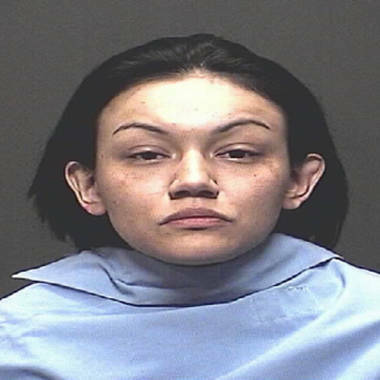 A Tucson mother is in jail, accused of shooting and killing her own two children. KVOA-TV's Erika Flores reports. Perla Morales, 25, was arrested in the shooting deaths of her two young children.